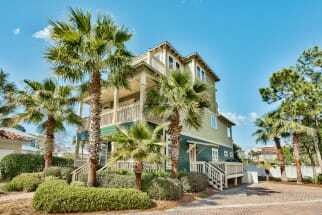 Welcome to Emerald Waters Village Vacation Rental Properties! 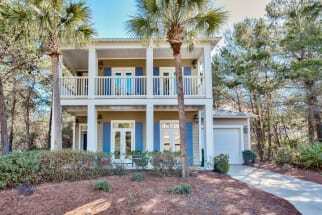 This small gated neighborhood sits right off of Scenic Gulf Drive, and is just a very short distance from the beach! 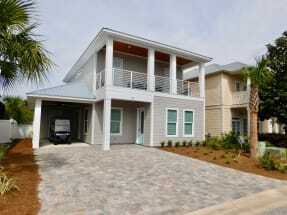 Emerald Coast by Owner is proud to offer you a large selection of gorgeous vacation homes consisting of all of our usual assets. We want you to feel as comfortable and relaxed as possible when you get away, so we try our best to make it feel like a home away from home. 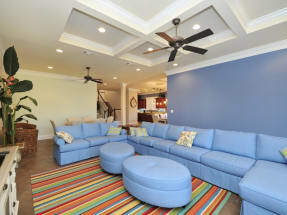 Emerald Waters Village features 2 community pools. While you stay here, the possibilities are endless. Some of the most popular places to go are Big Kahuna's Water Park and Henderson State Park. Big Kahuna's is a huge place full of fun slides, rides, games, and pools so everyone can have a blast. Henderson State Park is a park full of private beaches and beautiful scenery that anyone can enjoy. Other than activities, the food is amazing. Destin is known for having delicious seafood, and it doesn't disappoint. 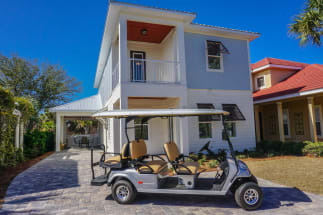 When you book with Emerald Coast by Owner, we make it easy for you to contact the property owners directly and book your rental through them. 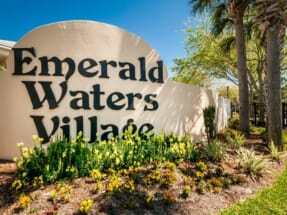 Browse our Emerald Waters Village properties below, click on the "Email Owner" button found on each listing to send the property owner a message directly, they will gladly assist you in the booking process. ECBYO does not charge any service fees when you book with us, so book online today and save!